At AZN Pools, we are efficient, reliable and affordable pool maintenance professionals that have been installing, maintaining and repairing commercial and residential pools for years. Our fully certified maintenance team has decades of combined experience in pool maintenance and repair. No matter how big your pool problem is, we will be able to fix it. 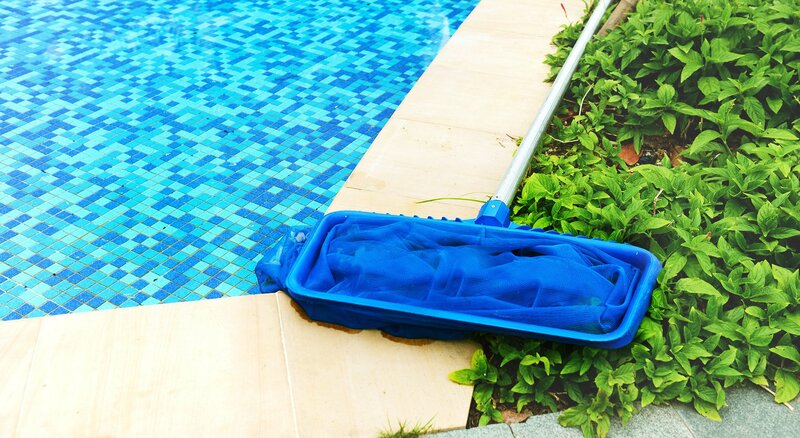 For us at AZN Pools, pool maintenance is far more than just a job—it’s a passion. Each member of our small but dedicated team is a pool enthusiast and we are confident that we know everything about maintaining and repairing a pool. This is not a claim we make lightly, but we believe that our customers’ continued approval is a sign that we must be doing something right. Whether you are responsible for the upkeep of a pool hotel, army base, gym, country club or community center, our skilled maintenance professionals have the experience and know-how to correct any problem. Our aim at AZN Pools is to return your pool to its optimal level in an efficient and affordable manner. We know that maintaining a pool is a full-time job and can often leave you with little time to take care of other tasks—and that is where we come in. AZN Pools provides a regular and reliable service to a wide range of businesses. We are only too happy to take on some or all of your pool maintenance, repairs and renovations. This includes regular maintenance services such as pool cleaning, adjusting the water chemistry or skimming the surface to more periodic and irregular repairs and renovations, such as pool openings and closings, tile repairs and pool draining. All information provided is provided for information purposes only and does not constitute a legal contract between AZN Pools and any person or entity unless otherwise specified. Information is subject to change without prior notice. Although every reasonable effort is made to present current and accurate information, LinkNow™ Media makes no guarantees of any kind.